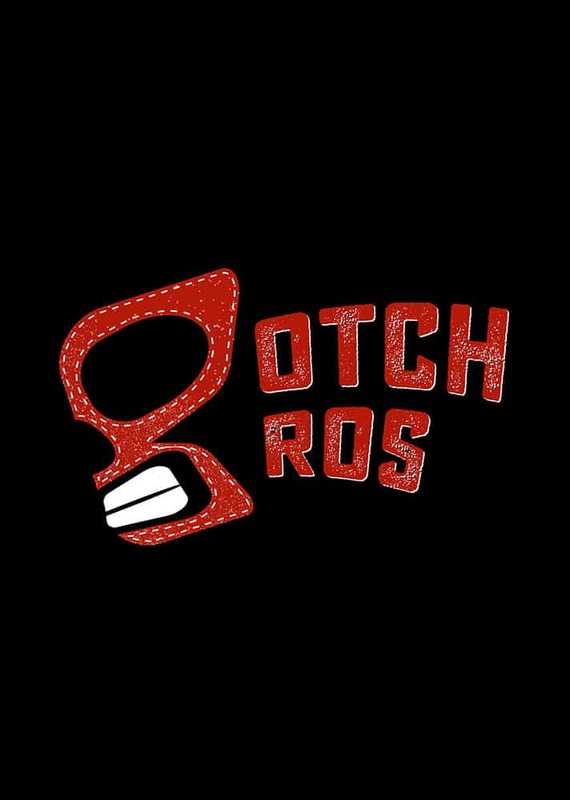 Are you ready for some improv? The IFL (Improv Fantasy League) is drafting players now, and we want you! Click Here to Pay for your submission! Draft! Sports-style live draft at the theater where all participants will be randomly assigned to a team coached by a veteran instructor and improvisor. Experience the excitement of hearing your name announced and taking the stage to shake hands with the IFL commissioner. Oh, the bar will be open! Practice! 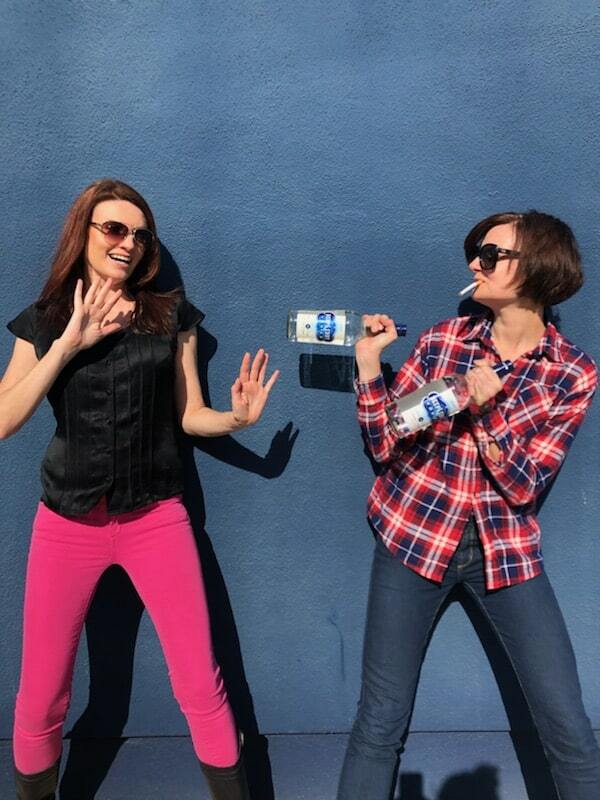 2.5-hour improv workshop at a Westside-designated space to train with your coach and bond with your team. Learn a form pre-selected by your coach that you will perform later that same evening. Game Time! Take the field (aka the Westside stage) for a competitive, no-elimination event in the evening in front of an audience with a mix of long and short-form challenges, and lots of surprises. All skill levels welcome and anyone inside and outside our community are welcomed in! 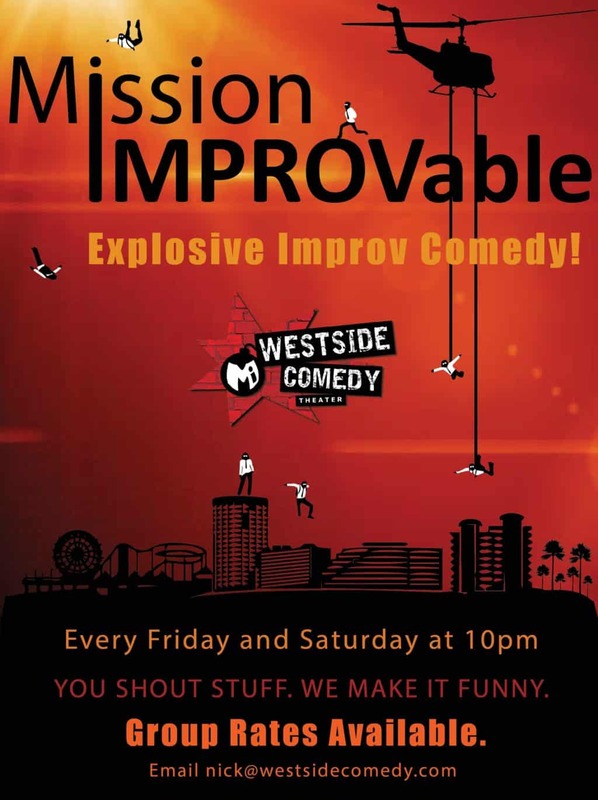 IFL is a Westside Comedy Theater organized event with an emphasis on fun and bringing improvisors together as a community. 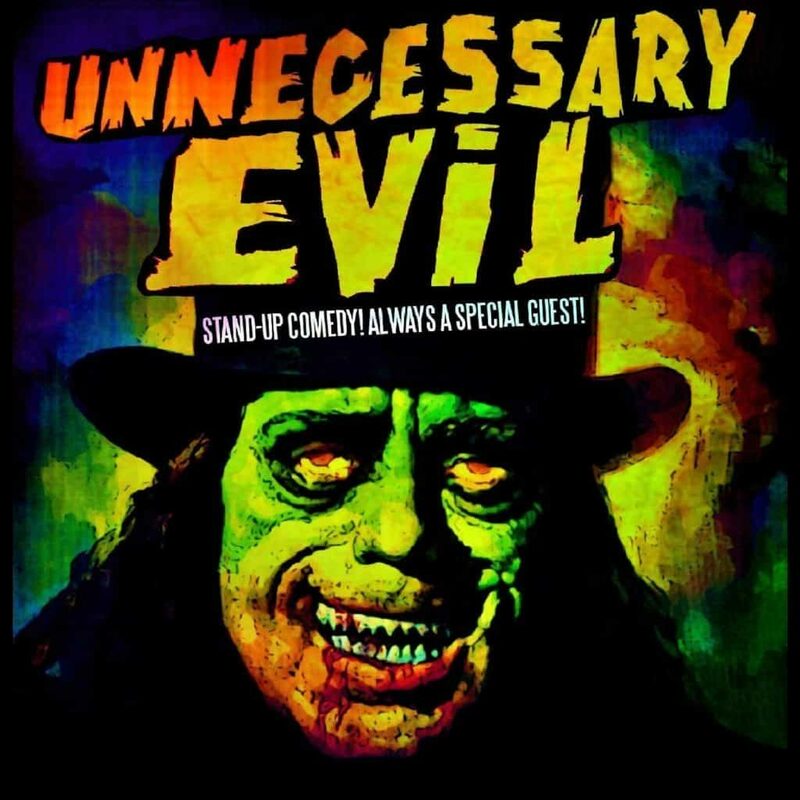 When: Sunday, June 30th starting at 2 p.m. Show at 7 p.m. – 10 p.m.! 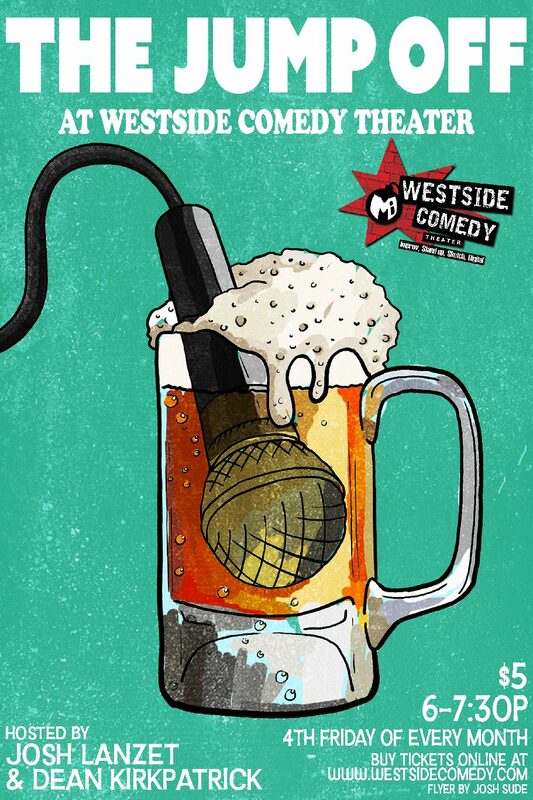 *Note you do not need to be a member of The Westside Comedy Theater to submit. Submission cost includes participation in the draft, the coached practice session, and the evening performance. Participants will need to be present for all of the day’s activities.